"Our professionally certified instructors ensure you will experience the thrill of "walking on water" the very first time out!" Friends, please note that we do not take bookings by email, by text or Facebook. To reserve, call direct between 10am and and 8pm daily. Each 2 hour SUP lesson covers equipment familiarization, dry-land instruction, water safety, board transport, stance and balance and fundamental paddling techniques. All equipment is included (board, paddle, PFD and leash). Available upon request, no previous experience required. min 2 guest. Call 250 318.0722 or 250 578.8979 to book! *Note all lessons must be pre-booked. This 1 hour session is focused on advanced paddling techniques to maximize paddling efficiency and fitness benefits while minimizing exposure to injury. Techniques covered include stroke analysis, bracing, pivot turns (tail spin) and footwork. All equipment is included (board, paddle, PFD). Available upon request. Learn to SUP or equivalent skills suggested. Call 250 318.0722 or 250 578-8979 to book! *Note all lessons must be pre-booked. 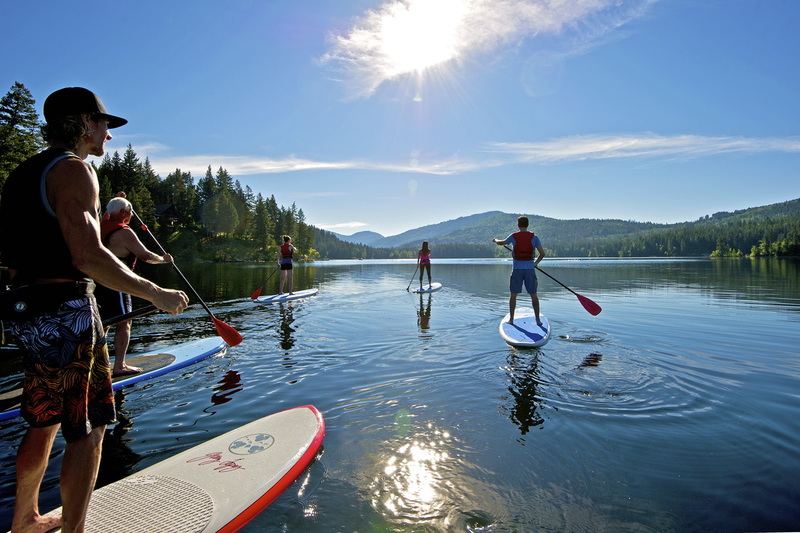 Each 1 hour session / lesson integrates an on board warm-up, callisthenics, interval paddle, and a relaxing stretch/yoga cool down in one of Heffley Lakes most spectacular bays! Available upon request. 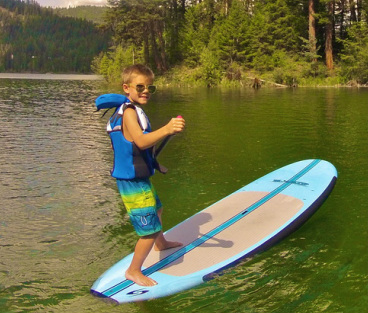 All equipment is included ( board, paddle, PFD and leash). Learn to SUP or equivalent skills suggested. Minimum 3 participants. Call 250 318.0722 or 250 578-8979 to book! *Note all sessions must be pre-booked. Private events, parties, and team building sessions can be customized to meet your needs. 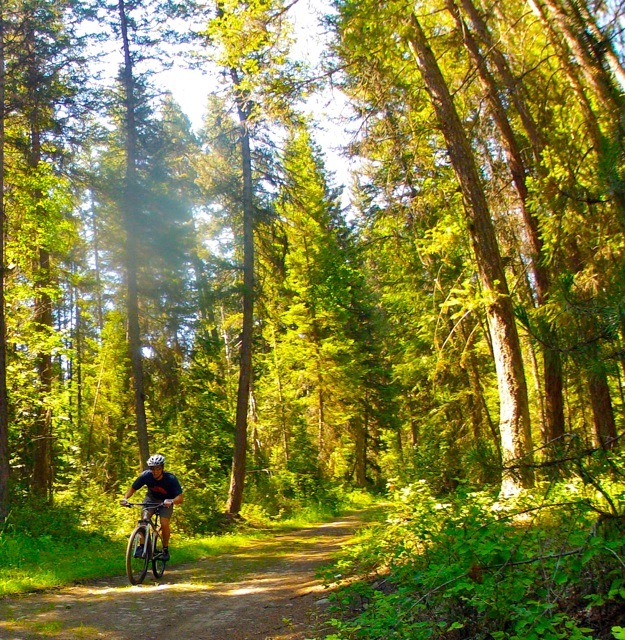 * Hiking on spectacular Embleton Mt overlooking Heffley Lake may be combined with paddling sessions. Call 250 318.0722 or 250 578.8979 for details. Wondering what a SUP lesson would look like? .... take a look.